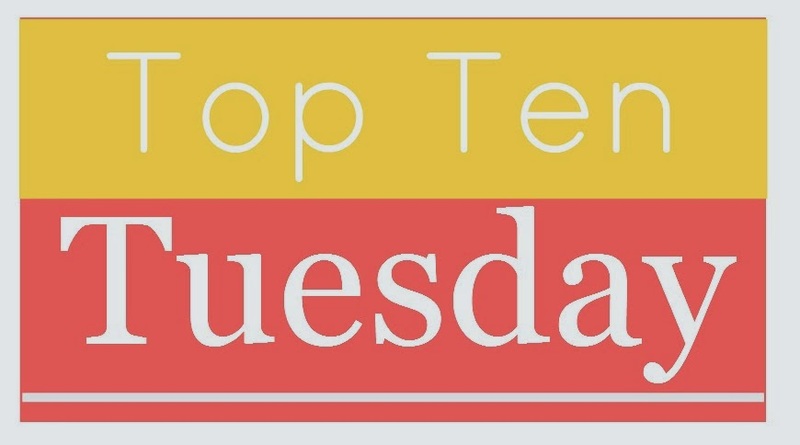 This week is Top Ten Books We Enjoyed Recently that Weren't Our Typical Genre or that Were Out of Our Comfort Zone. I actually found this one quite difficult, because I give everything a go. I read all genres (even if it's only YA/NA/Women's that makes it on to the blog). So instead, I'm doing the top ten books I've read this year. So far. In order read. What has been your favourite read so far this year?